TME's offer includes B722 series disk varistors from EPCOS, with operating temperature of not 85°C, but up to 105°C! EPCOS monolithic varistors are available with rated voltage values of 11V RMS to 1100V RMS, and depending on the type they can sustain surge current of up to 20kA (8/20µs). Their typical applications include power adapters and converters used in industrial electronics, as well as in home appliances and telecommunication devices. 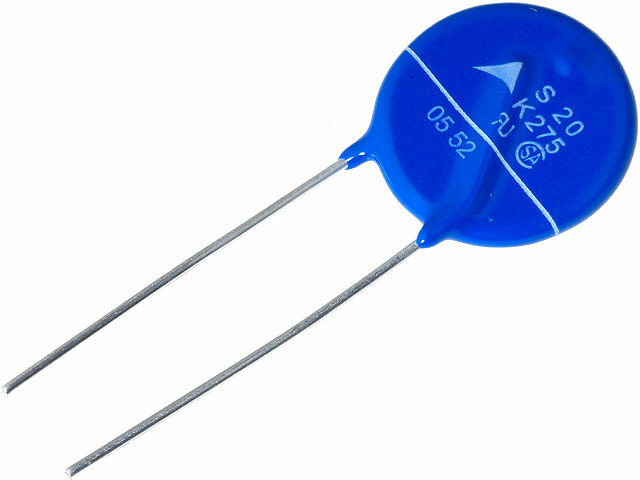 Check out the B722 series varistors from EPCOS available at TME.